Vijaykanth’s son Shanmuga Pandian is making his screen debut through Sagaptham being directed by Santhoshkumar Rajan and produced by Sudheesh. Dialogues for the movie are penned by Velumani and Naveen has written the story. Karthik Raja has scored the music. 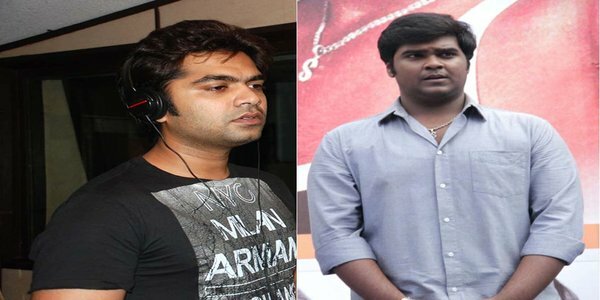 It has been reported that Simbu has sung a song in Sagaptham for Shanmuga Pandian and the recording was completed a couple of days back. Simbu has rendered his voice to other films and heroes in the past and in Sagaptham too, his song is sure to bring in that extra punch. Inga Enna Solludhu : Movie Review..